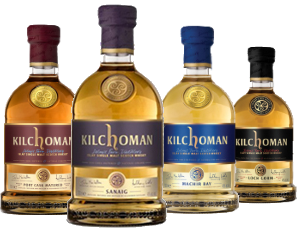 Huge Selection of the Finest Single Malt Scotch Whisky, Blended Whisky and Grain Whisky. UK Wide Shipping. Iridium Supplies Limited T/A - HOUSE OF MALT. Company Number: 11458031. AWRS Reference Number: XEAW00000111642.